Skype is the most widely used voice over IP solution in the world, and it allows users to communicate with peers by voice. It has the option to make video calls, instant messaging and call to mobile phones. Skype service between computer is free of charge whereas between the computers and mobile phones based on normal call rates. 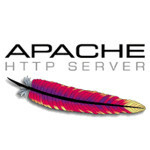 It supports multiple operating systems such as Windows, Linux, and Mac. 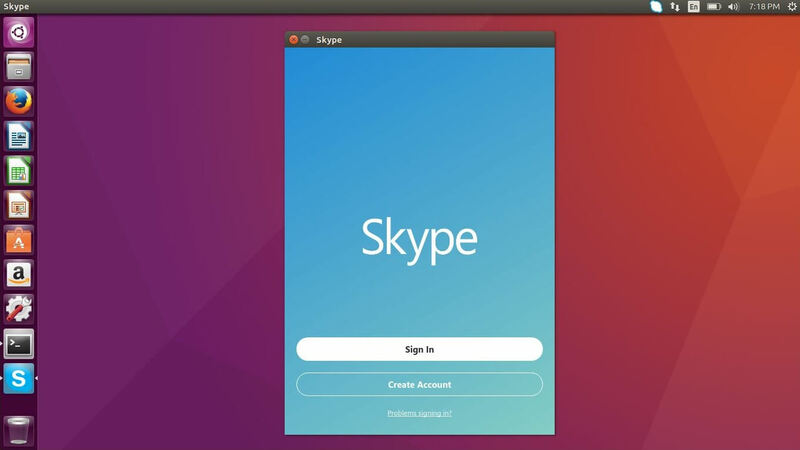 Here is the small post on how to install Skype on Ubuntu 18.04 / Ubuntu 17.10 / Ubuntu 16.04. Open a terminal ( Ctrl + Alt + T ). Download the latest version of Skype. Install the Skype using the apt-get command. Ubuntu 18.04 / 17.10: Activities >> Search for Skype. 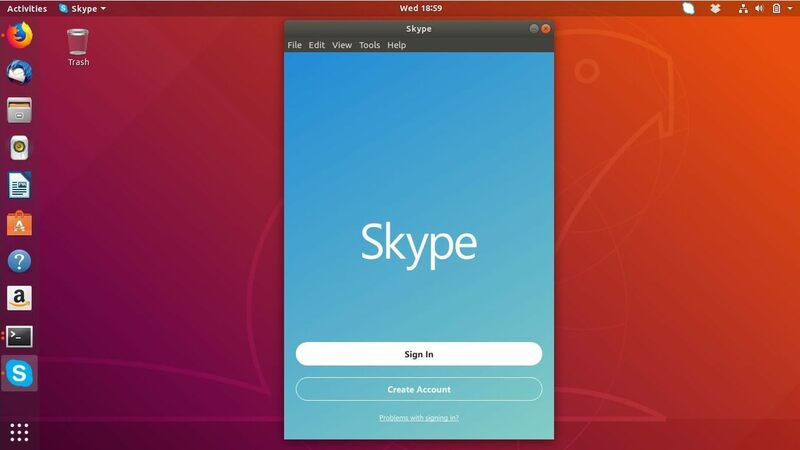 Ubuntu 16.04: Dash Home >> Search for Skype. You can start making video calls by signing into Skype.